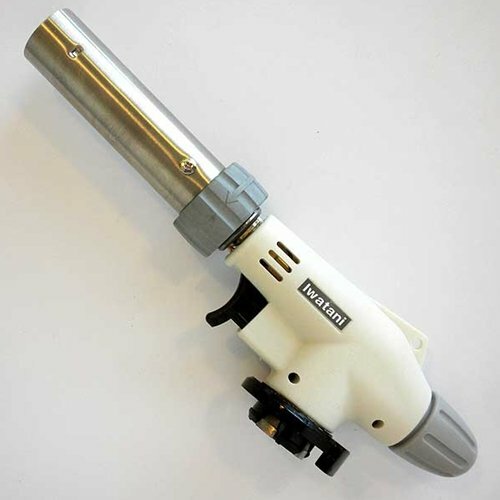 Adjustable Gas Flow Control for small to large flame size and Air regulating knob. 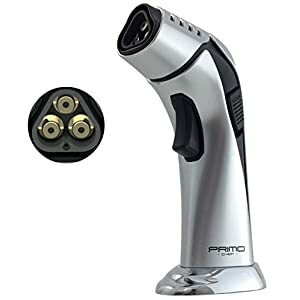 RELIABLE PIEZO TRIGGER IGNITION. 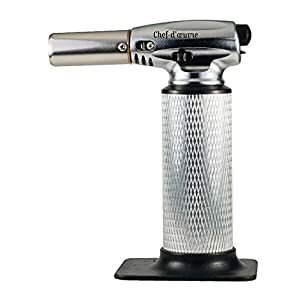 No need to keep brulee torch trigger in once lit. 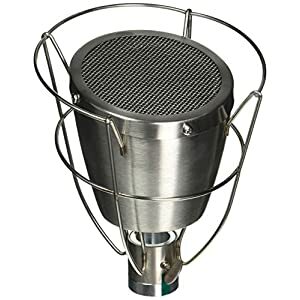 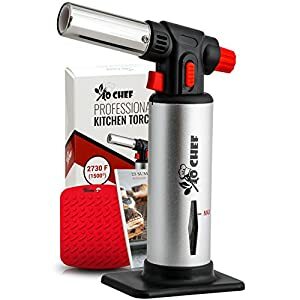 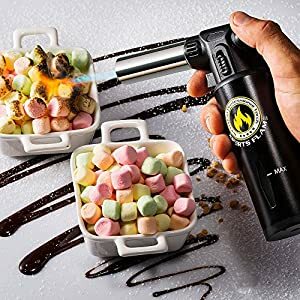 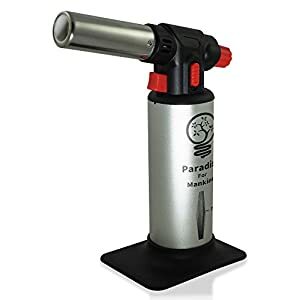 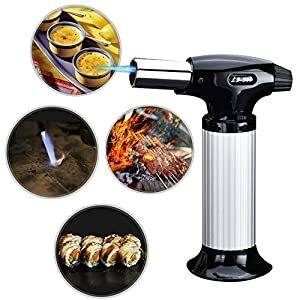 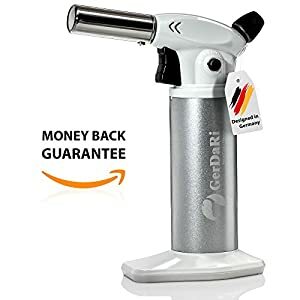 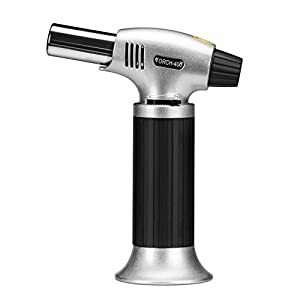 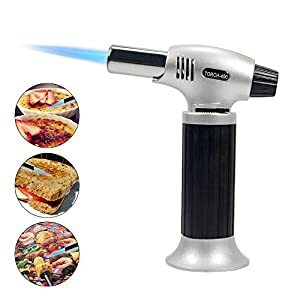 A Restaurant Quality Torch for Home Cooks, DIY, Plumbers, Camping.